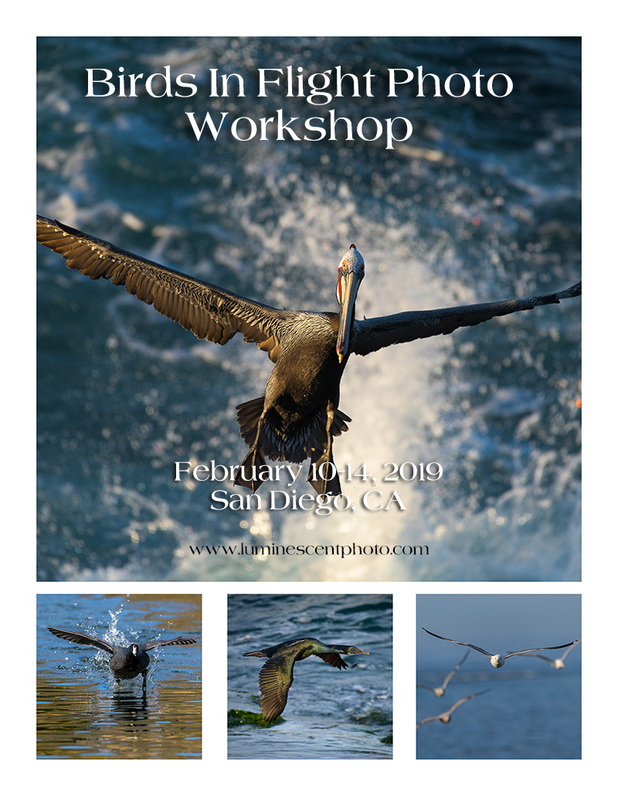 Join me in San Diego, California to immerse yourself in the art of bird photography. This exclusive instructional photo safari is limited to eight (8) participants for a personal experience that you can’t get from the big tours. 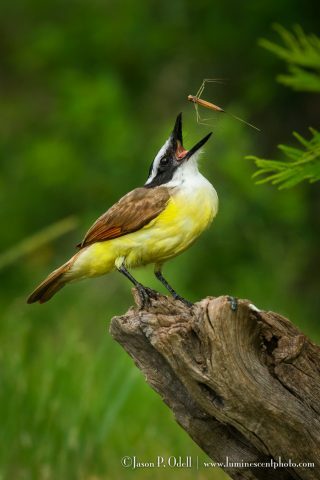 I offer “ask me anything” instruction during the safari to ensure you’re getting the best quality images. Because of the small group size, I’m able to offer a more intimate instructional style that allows each participant to get the knowledge they need to succeed. 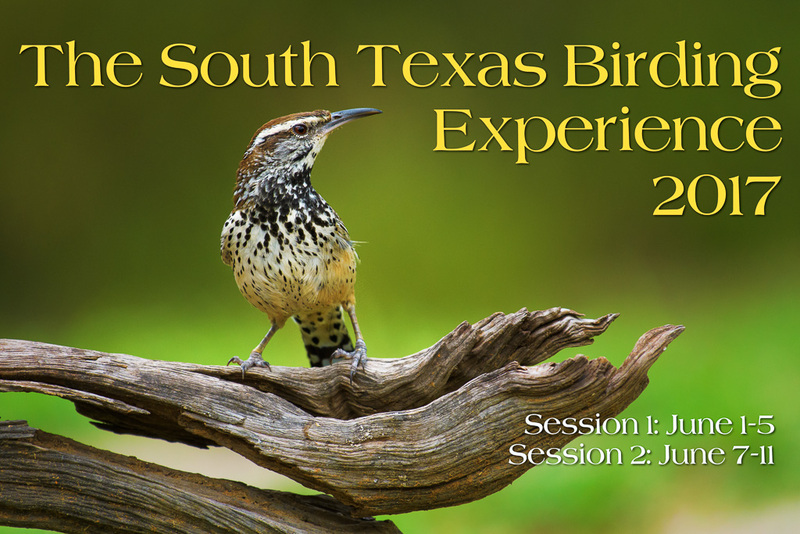 This workshop is perfect for photographers who wish to capture portraits of birds and wildlife, plus hone their skills on photographing birds in flight. 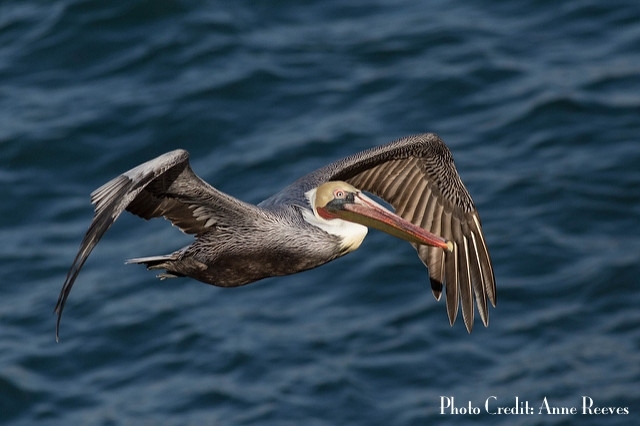 We will have the opportunity to photograph numerous species, including pelicans, cormorants, gulls, and terns. We will also likely encounter sea lions and other wildlife on the beaches, and have the opportunity to get some nice sunsets and environmental shots. 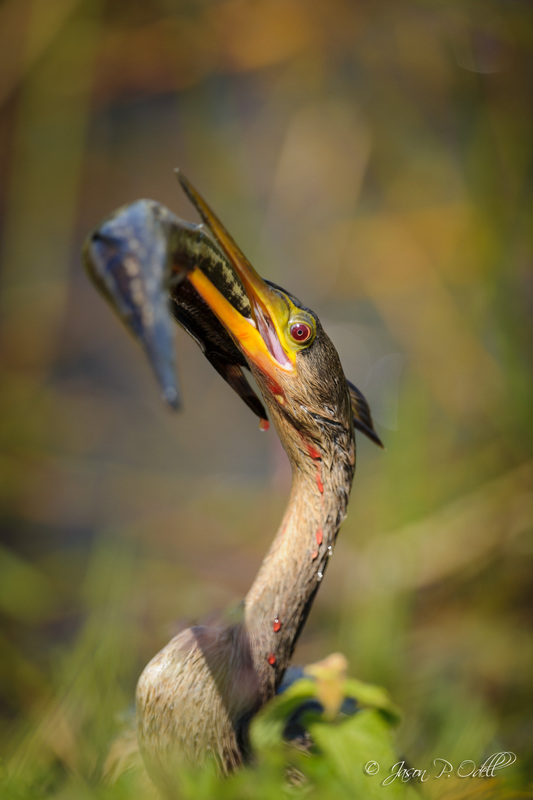 Each day, we will download and process our images together as a group, get critiques, and learn new techniques to make your photos into fine-art masterpieces. I will work with you to capture and process the best possible images into beautiful finished products. 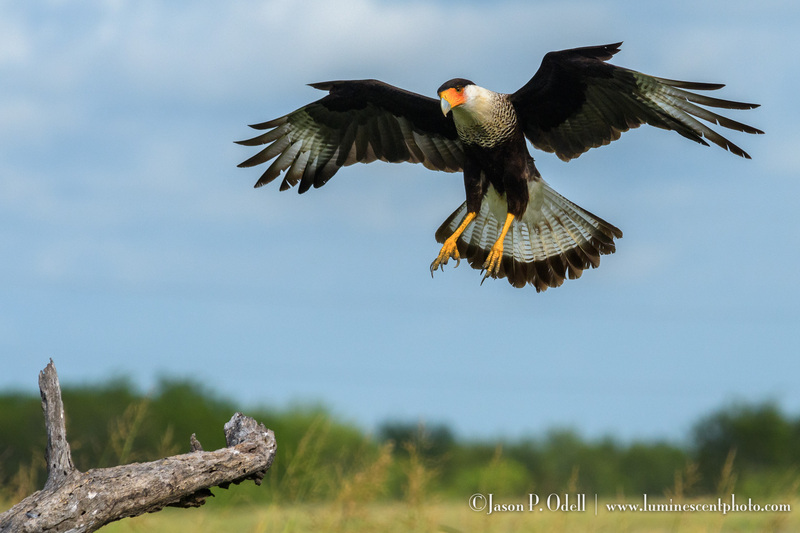 Crested Caracara, South Texas. Photographed with a Nikon D500 and 300mm f/2.8 AFS VRII Nikkor lens. The fast autofocus and frame rate of the D500 really came through!